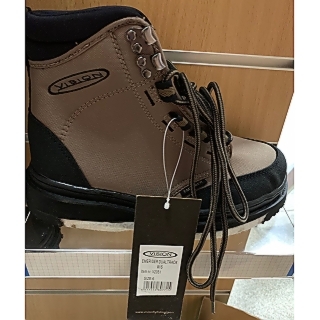 Vision Dual Track Wading Boots. 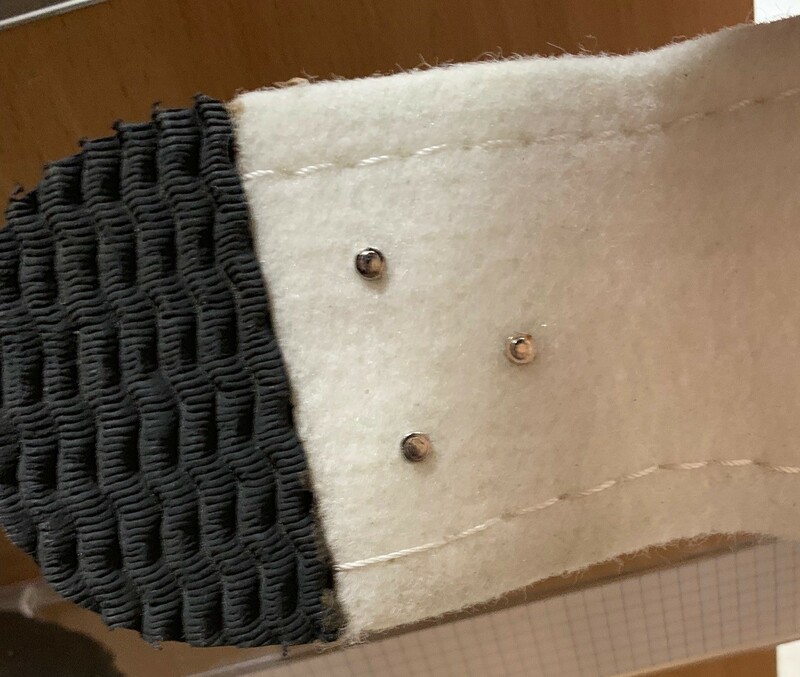 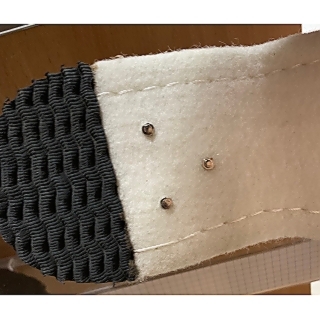 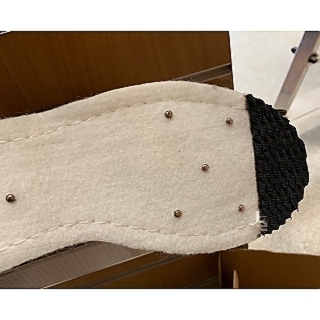 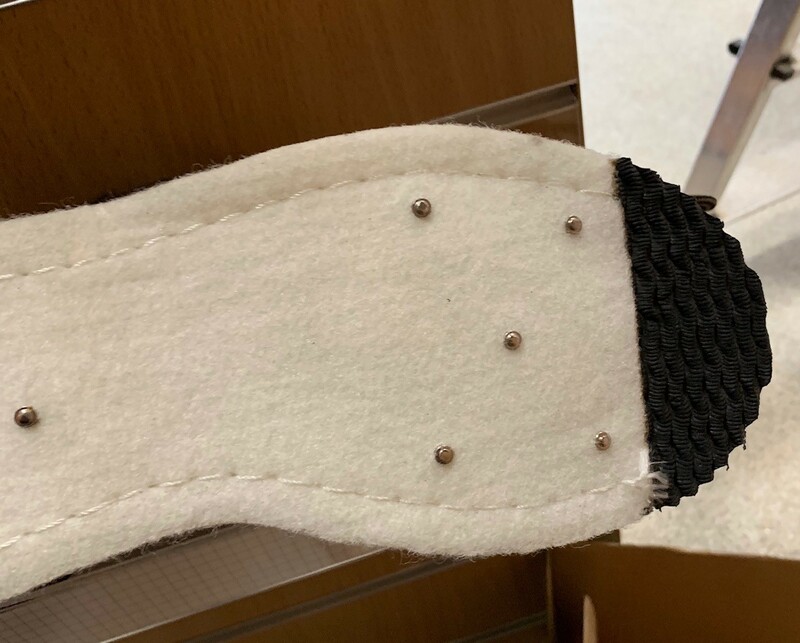 Felt sole with studs, with rubber at toe and heel. 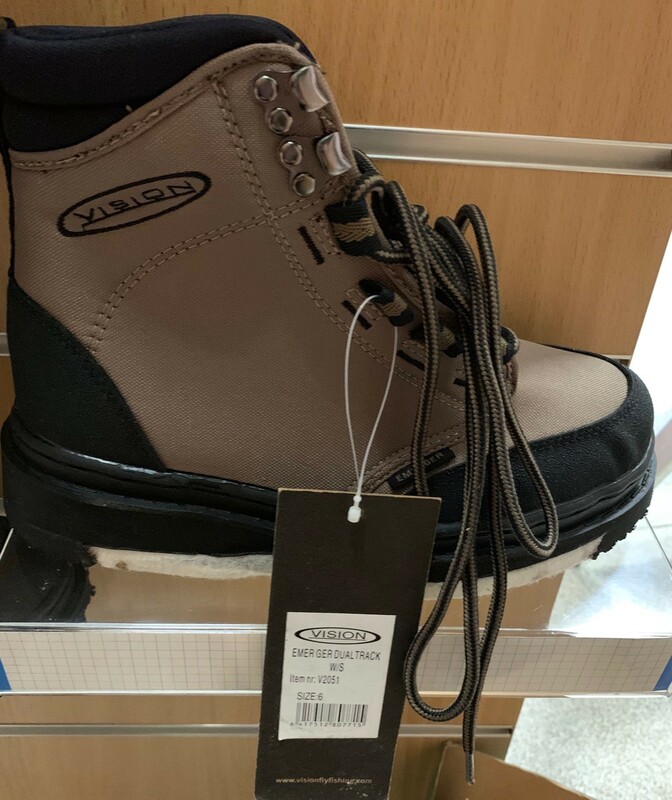 At a great discounted price. 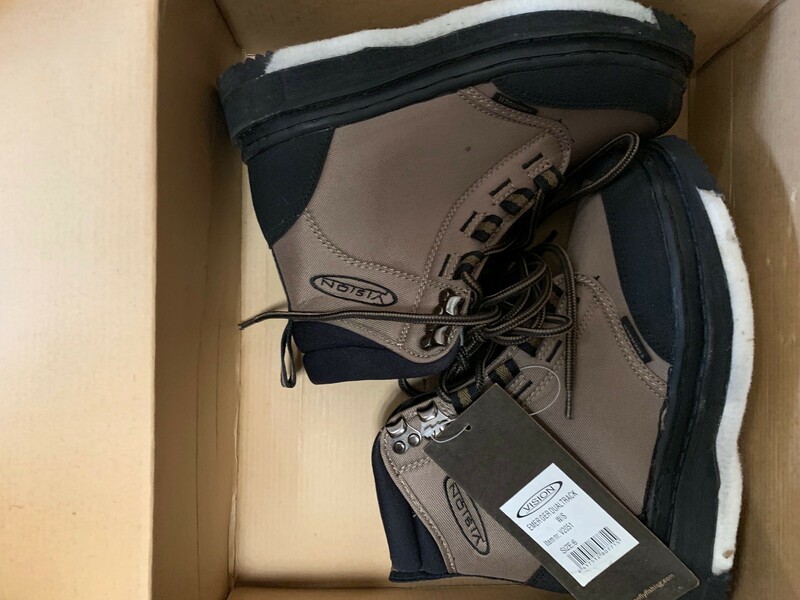 UK size 5 (U.S. 6).